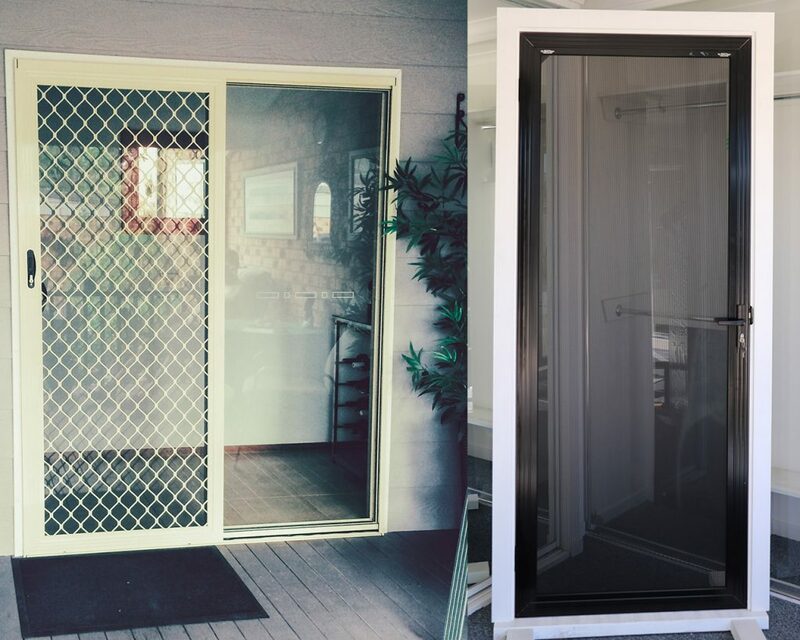 With our years of experience and diverse product range, we can fix, replace and install new glass solutions for domestic and commercial applications. Give us call today to see what we can do for you, or come into our showroom at Cranbrook Rd, Batemans Bay for great service face to face. All About Glass doesn’t just do windows – we replace old for new, supply and fit sliding doors, bifold doors, stacker doors and auto doors. If your commercial premises needs glass balustrades, internal or external, or a fantastic creative glass splashback for your office entry, we have you covered. Outside your shop we can sort security doors, automatic doors and all exterior glass – to suit all budgets. We do commercial fitouts and refurbishments, office partitions and all club fitouts. 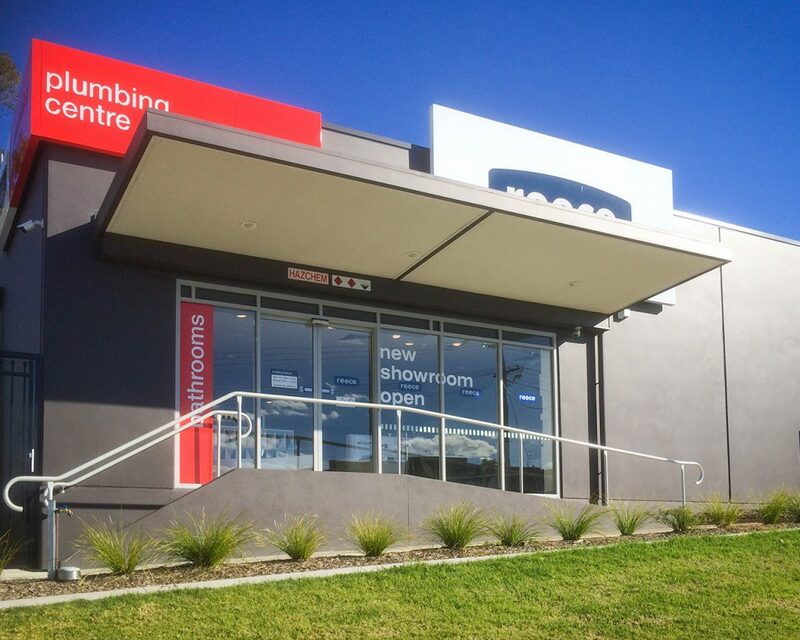 We’ve worked with all of the big businesses in town including clubs, Bunnings, Aldi, and more. Get in touch with the best and give us a ring today. Repairs, doors, pool fences and more…. We’re more than just windows and repairs – we also specialise in creative glass splashbacks, adding the x-factor to your new kitchen renovation or bathroom wall. For bathrooms, we’ll arrange your shower screens for all sizes – made to measure to your requirements in framed, semi frameless and fully frameless styles, and in the bedroom we can handle your mirror sliding robe doors or with deco panel inserts. In exterior applications, All About Glass provides slated gates and screens in powdercoated colours and western red cedar – no more staining! We have security doors and screens to suit all budgets. Need double glazing? Pool fences or glass balustrades? No problem! © 2019 South Coast Glass, Windows, Glaziers, Narooma, Batemans Bay.